The first F5J World Championship will be in August 2019 in Slovakia. MAAC will conduct a team selection competition this year to select the best pilots to form Team Canada. Prospective Canadian F5J national team members will compete for senior and junior positions 1, 2 and 3. Each team also has the option of taking an alternate pilot to the World Championships. This alternate pilot would stand in for any team member who is unavailable to compete at the WC. The selection process will cover two active flying days (Saturday, Sunday). These days will be consumed as per the contest directors requirements and may (or may not) include 1 or 2 contest days. Weather is the prime factor in determining the event duration. We will strive for 2 day contests. The competition rules will be mostly as per official FAI rules, except that there will be no fly-off (all rounds will count), and approximately 2/3 of the rounds will be 10-minutes tasks, followed by 1/3 rounds that will be 15-minutes tasks. This is to expose pilots to a broad contest experience closer to a world championship. If 3 or less pilots register in Senior or Junior class (respectively), they will automatically form our national team (and the TS competition may be cancelled). Registrations are open UNTIL MAY 10. Pilots registering to the TS must commit in going to the World Championship in Slovakia, in the event they are selected. On May 10, if there are three (3) or fewer registratons of a class, the candidates will automatically form the team, without further requirements. 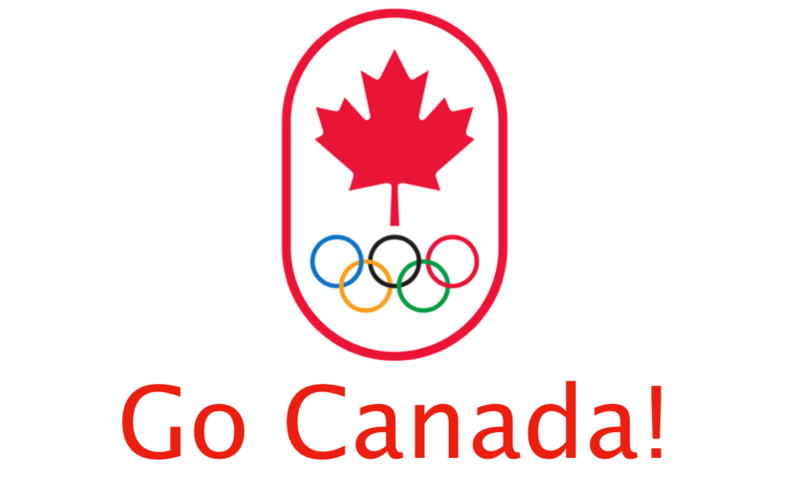 Within its mission, F5J Canada is committed to support our National Team with a financial grant. But very little financial support will be available altogether from MAAC and from F5J Canada, so pilots should be prepared to self-finance most of their expenses and equipment. NOTE : After May 10 general registrations will also be open to other pilots who want to fly along with the TS candidates.